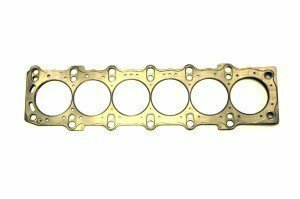 Nissan 200sx SR20DET fwd head gasket made by Reinz. This is an affordable spare part which is suitable for engines which are not going to be tuned further than 200hp.We have many other options and gaskets for the SR20DET, so check out our engine gaskets category. 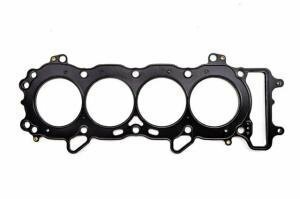 Cometic MLS multilayer metal head gaskets are the tested and tried product for perhaps the most crtitical seal on an engine - the head gasket. Cometic ProStreet engine gasket kits for the Toyota 3S-GTE engine family. 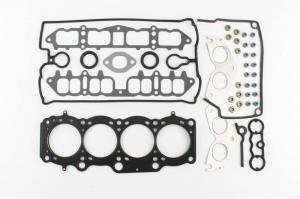 Nissan 200sx CA18DET head gasket made by Reinz. 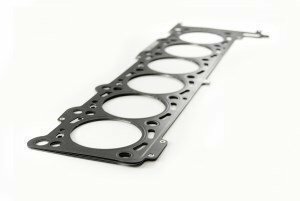 This is an affordable spare part which is suitable for engines which are not going to be tuned further than 200hp.Check out the complete listing of engine gaskets.